Do you live in an area where rain is scarce? 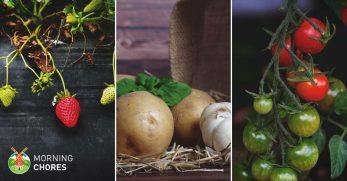 Does this make you feel like you can’t have a beautiful garden, except perhaps applying a specialized form of gardening, such as hügelkultur? 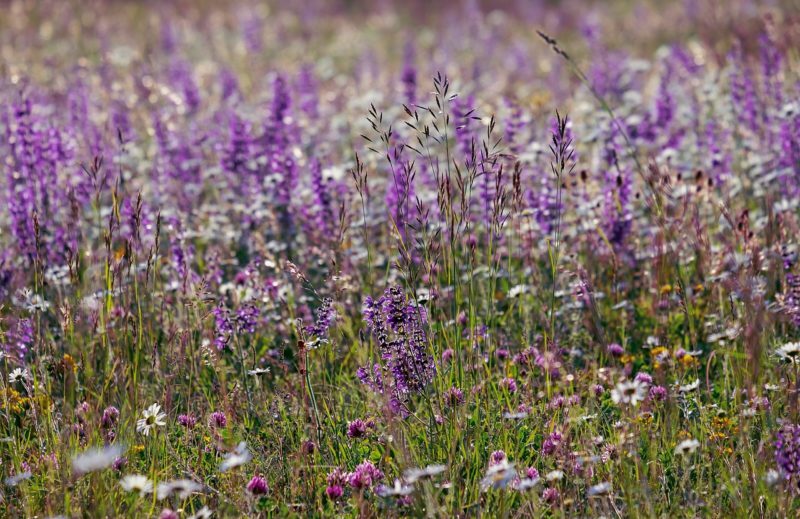 Well, you’ll be happy to know there are other options for having a stunning garden, such as planting with drought-tolerant plants. Are you curious to know what these plants are? You’re in the right place. I’ll be bringing you a variety of different plants which do well when receiving little water. There are plants for almost every planting zone on this list. Surely, you’ll find something which fits you. 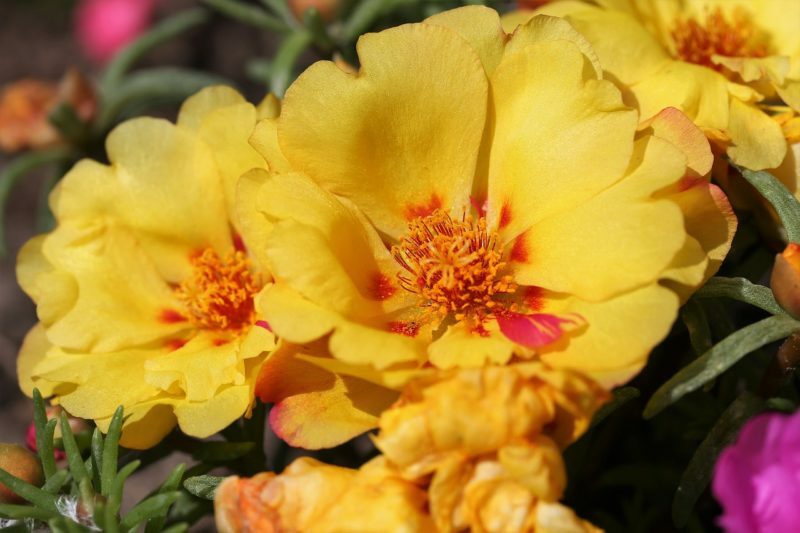 Portulaca is an annual plant which grows in gorgeous bunches. If you desire a drought tolerant plant which will also provide color, this could be what you need. If you’re concerned this plant could be out of your realm because you live in a sunny and hot climate, you’re wrong. 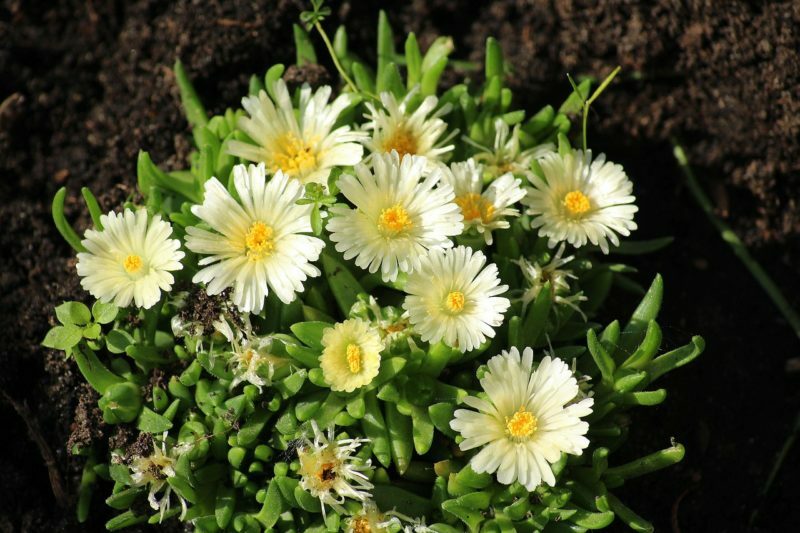 Portulaca does better when planted in full sun and with higher temperatures. 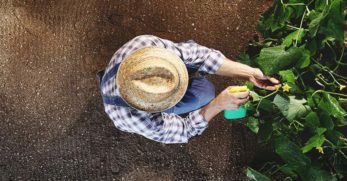 Are you tired of planting seeds every year? This plant will sow its own seeds at the end of the season, in most cases. Also, if you have poor quality soil, coneflowers could be a great option. They grow well in any soil as long as its well-draining. 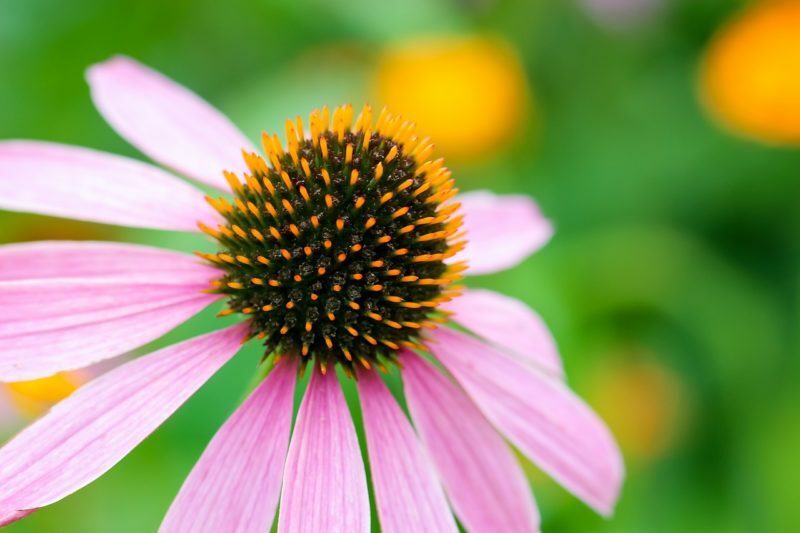 Coneflowers also grow best in zones three through nine. 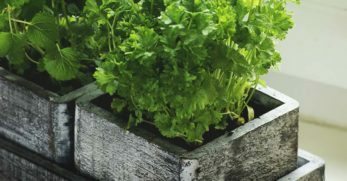 Are you growing a container garden this year? This variety of plant is an excellent fit for you. 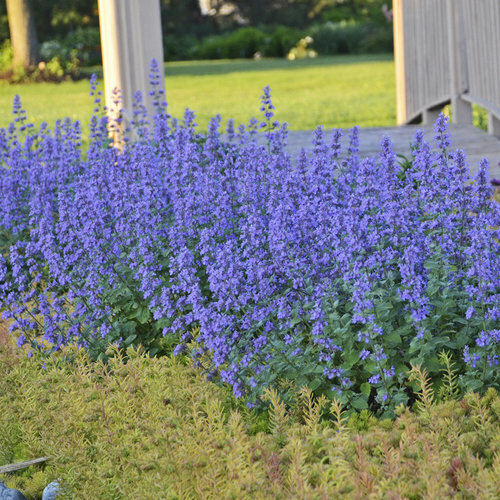 Catmint grows well in container gardens, in areas where you want natural edging or borders, or in rock gardens. 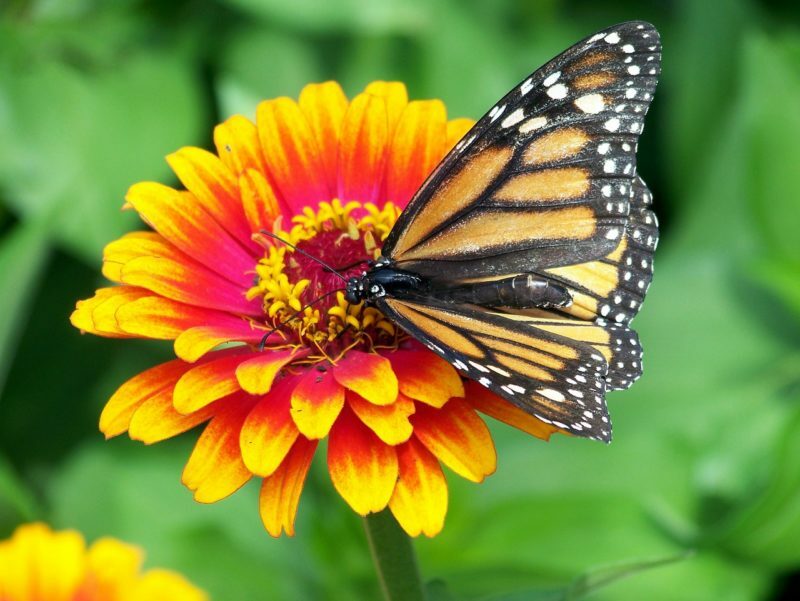 They also attract pollinators and butterflies to your garden as well. 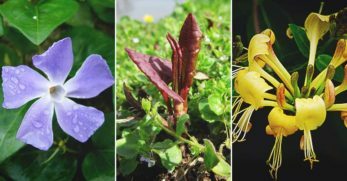 These plants will bloom summer to fall, will reach one to three feet in height, and will produce flowers with a sweet smell. Catmint grows best in zones three through eight. Agastache is another plant which is great for attracting pollinators to your garden. They reach anywhere from three to five feet in height. However, they are best when planted to be a natural border or edging to your garden or landscaping. 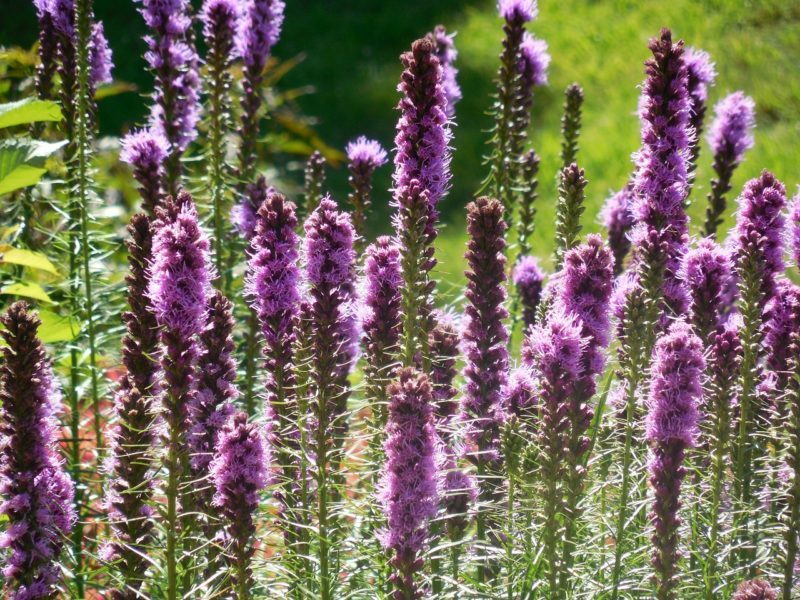 Agastache grows best in zones five through eleven. 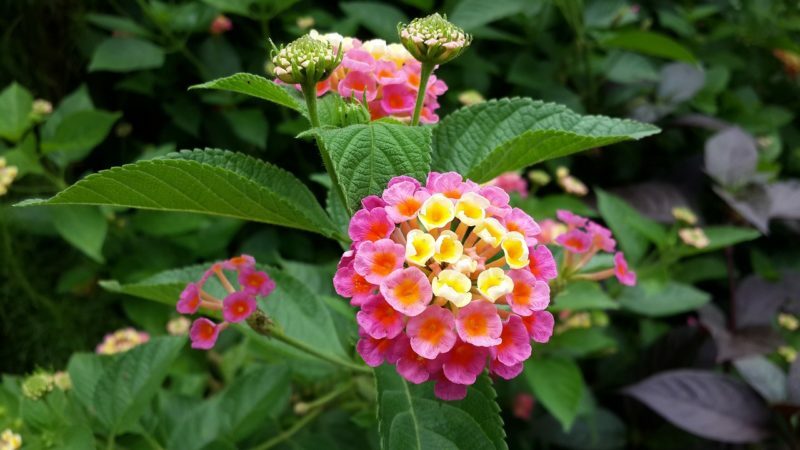 Lantana is another plant which is an excellent fit for a container garden. It grows to be approximately three to six feet in height. The plant also mounds and trails as well. But the beauty doesn’t stop in how the plant flows. It produces flowers which grow in bunches and produce gorgeous colors too. This plant grows best in zones nine through eleven. 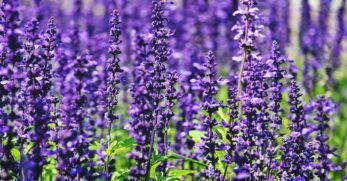 Salvia is usually grown as an annual and will grow from the early summer months through the fall. 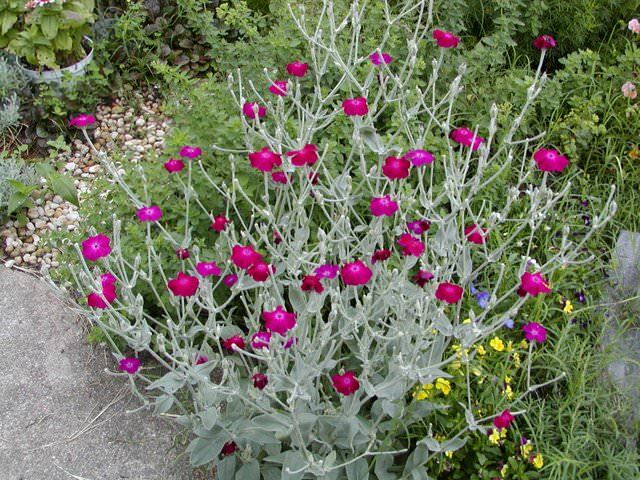 It’s a brightly colored plant which would be a great way to liven up any area which suffers from drought. 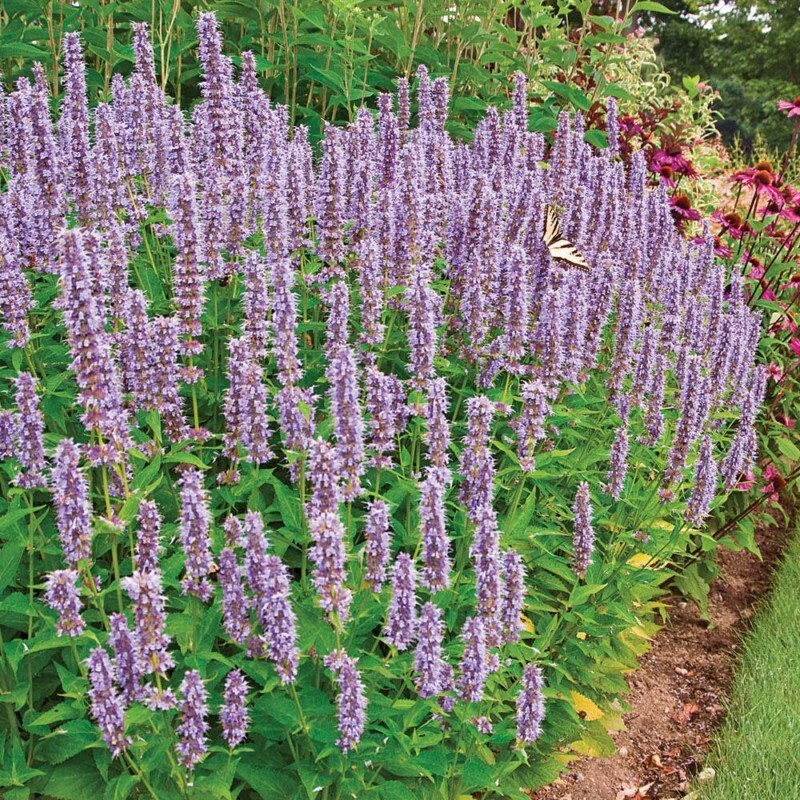 Keep in mind; salvia will grow to be anywhere from eight inches in height to almost three feet tall. Be sure to take this into account when deciding where to plant. I’m a huge fan of lavender. It’s gorgeous, smells nice, and is supreme at keeping pests away. 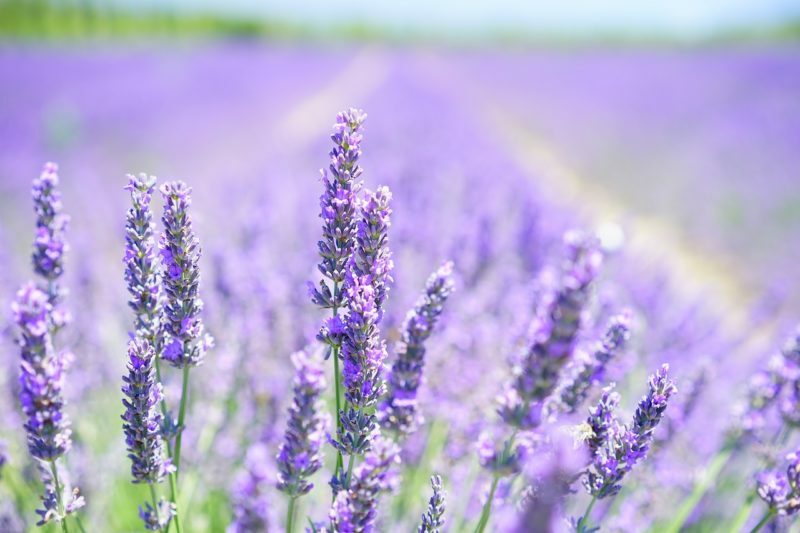 Lavender usually grows best in zones five through ten. Also, lavender is a plant which mounds. Our lavender comes back bigger and better with each passing year. Russian sage grows best in zones four through zone nine. It grows to be approximately two to five feet in height and grows well in areas which suffer from drought. 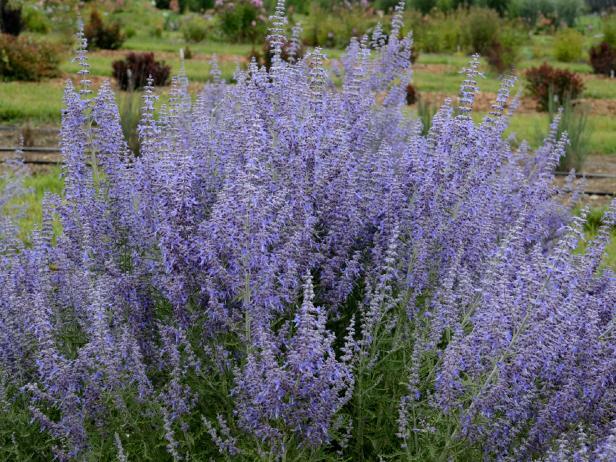 However, Russian Sage also can grow in poor quality soil and is even cold tolerant. 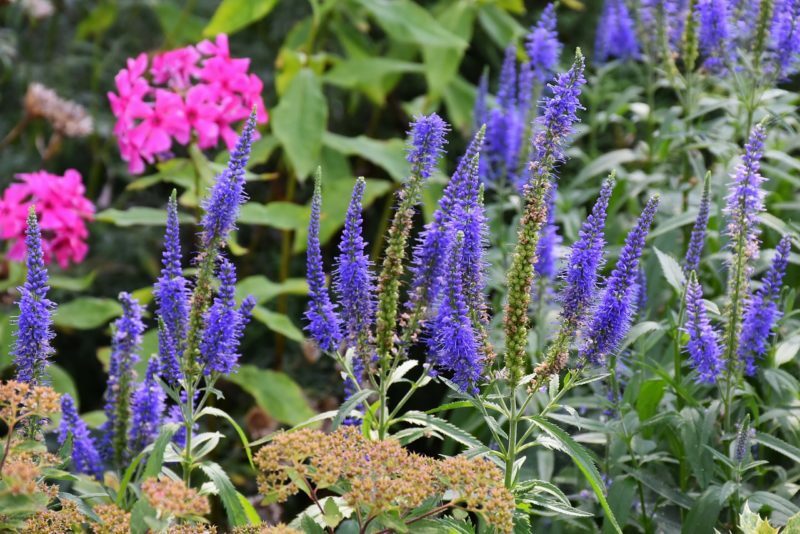 Be sure to plant it in full sun to take full advantage of the purple and blue blooms it produces. These flowers are some of my favorites on this list. 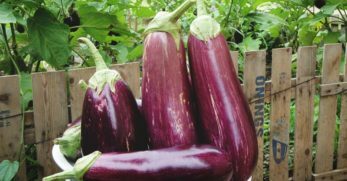 They’re an annual which require full sun to thrive, but they also grow well in poor quality soil. If you need a burst of color in an area with little rain, you’ll be glad to see what this plant variety can do. This plant variety grows best in zones three through eight. The plant mounds and grows to be around one to five feet tall. 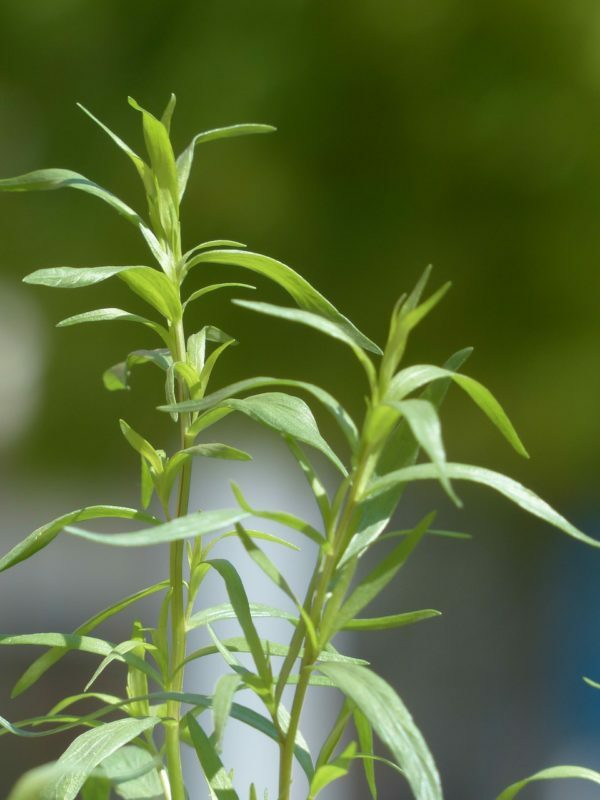 Artemisia is a hardy plant which can thrive in a variety of temperatures and weather conditions. Plus, they’re low-maintenance plants as well. The Licorice Plant is another annual plant. It can trail or grow as a vine. If you decide to let the plant trail it can sprawl up to six feet. However, this is a great plant choice if you don’t have full sun. Licorice plants can do well in partial shade or full sun as well. This plant is one which grows best in zones three through nine. They produce spikes on the plant which provide a variety of colors. The colors range from white, pink, purple, or blue. Also, Veronica plants can grow to be one to two feet in height. They do best when planted in well-draining soil and full sun. 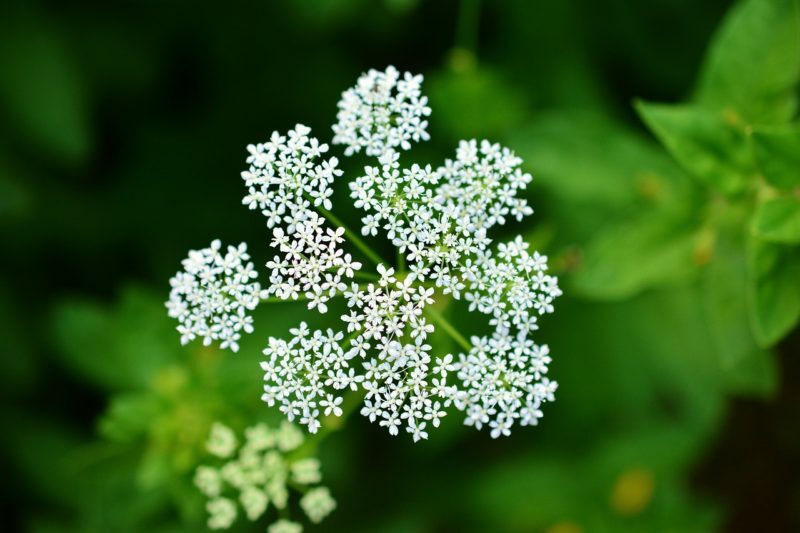 Yarrow plants grow best in zones three through zone nine. This is a wonderful plant option for practically anyone because they can grow anywhere. These are an extremely low maintenance plant option. 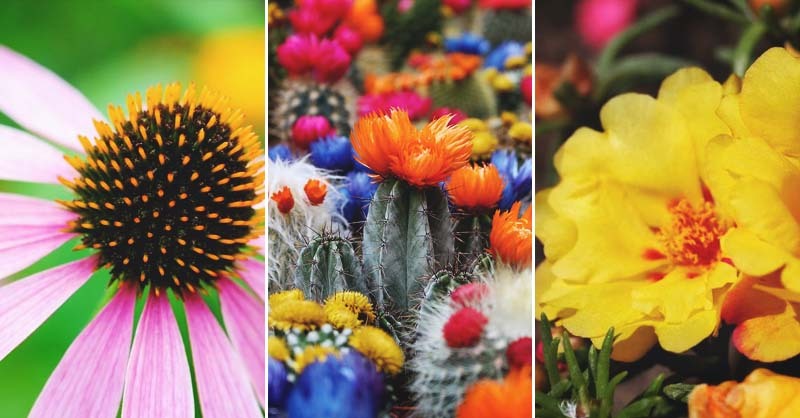 Even though they’re low maintenance, they still produce a variety of bright colors which can add curb appeal to your home or garden. I love agave plants. They require small amounts of care and offer a unique look as well. 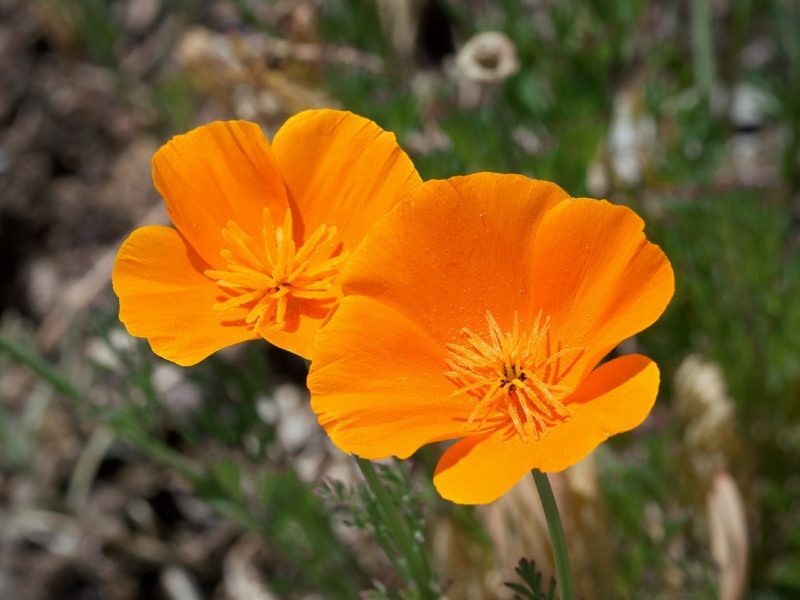 If you want something different to grow in your drought-tolerant garden, this is a great option. These plants have deep roots which can collect water far beneath the plant. They also have thick leaves which stores water as well. 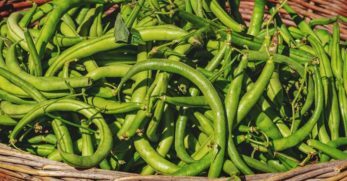 When you live in an area with little rain in can make it difficult to plant things many gardeners take for granted. For instance, it’s challenging to grow shrubs because many shrubs require a decent amount of water. 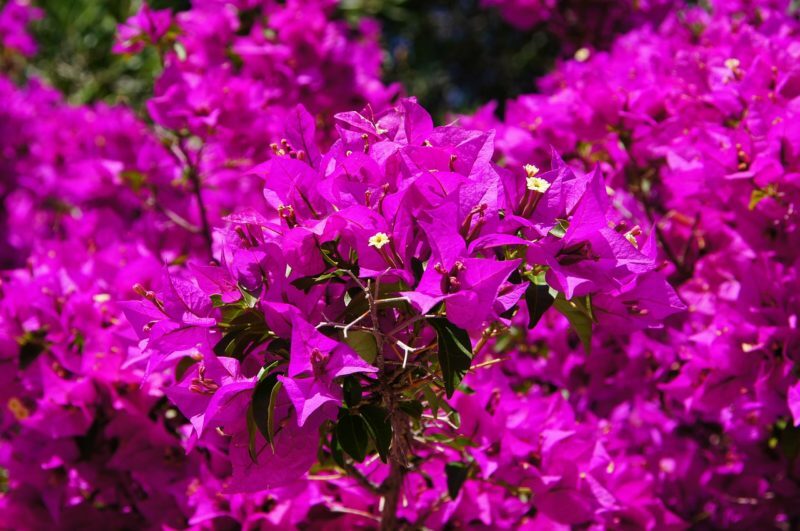 Well, bougainvillea is a type of shrub which is drought-tolerant. They’re also low-maintenance while still producing gorgeous colors to decorate the outside of your home. 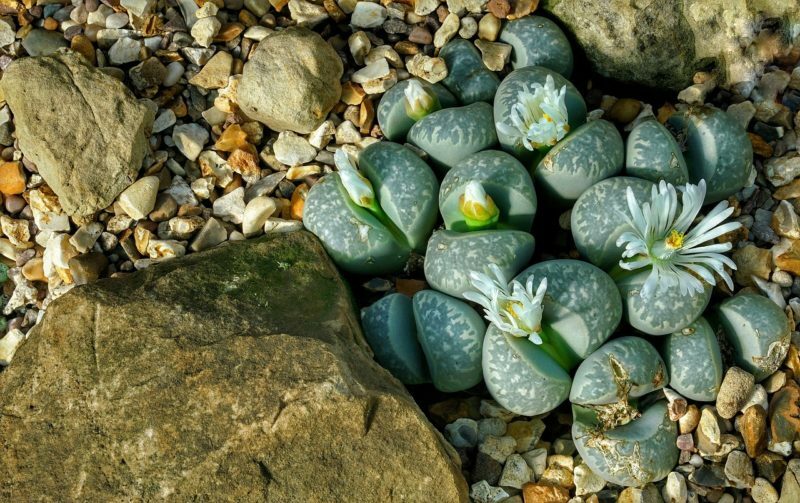 These are unique plants which look like stones. They can be grown outdoors for an interesting addition to your flower garden. However, they can be grown indoors as well as a houseplant. 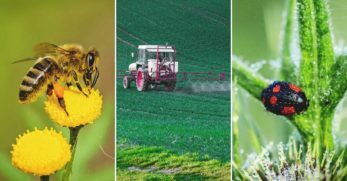 They work well in either condition because they require such small amounts of care. Do you struggle with growing flowers? 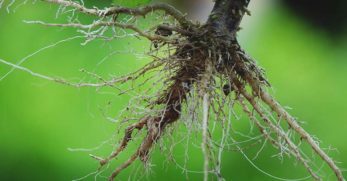 Do you feel uncertain about when to prune, water, or fertilize? Well, this is the plant for you. 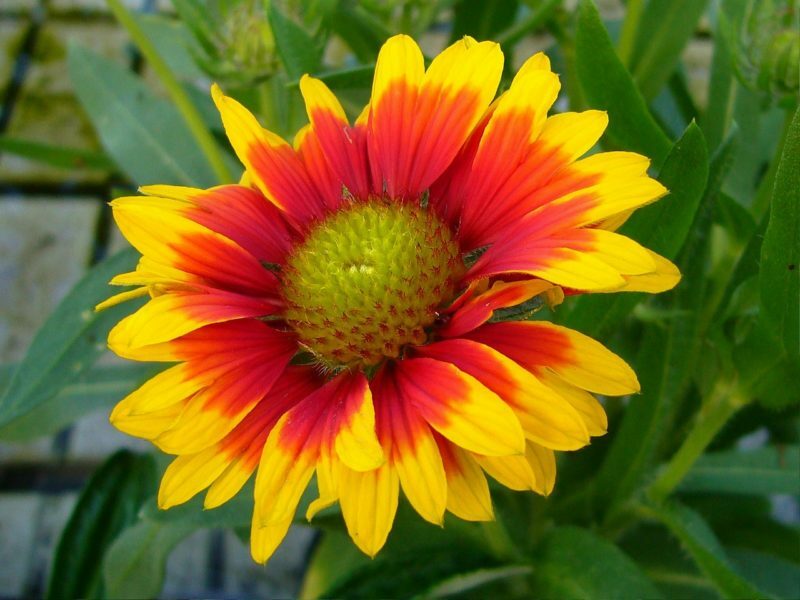 Anyone can grow blanket flowers. They only need full sun and water on occasion. The plant will bloom from summer through to fall, and it can grow in either warmer or colder climates. Do you have an area in your yard you’d like to cover with a beautiful cascade of flowers? 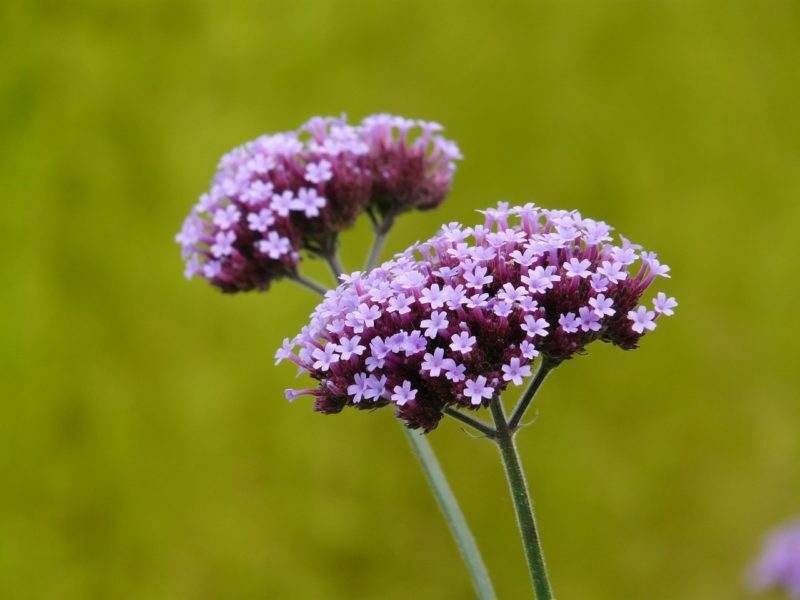 Verbena could be what you’ve been searching for. They’re a beautiful ground cover with bright colored flowers. 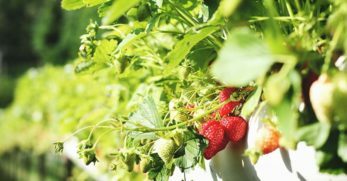 They like warmer weather with little water and will grow in bunches during the spring and fall. In certain warmer climates, they’ll grow year-round. They only require full sun and well-drained soil. When someone is called a wallflower, I bet they didn’t know what a compliment it is. 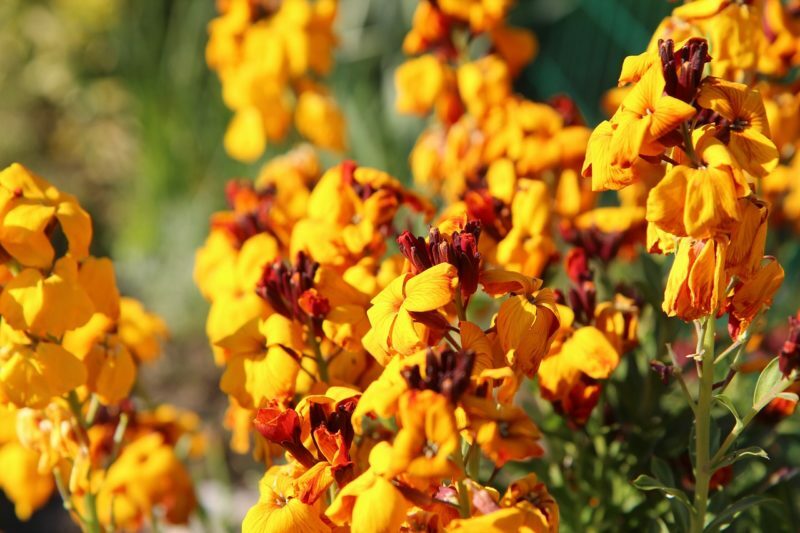 Though wallflowers have a shorter lifespan as a perennial, they can also grow as annuals and biennials. But they also bloom in various colors, produce sweet smells, and grow in gorgeous clusters during the spring and summer months. They can also grow in partial shade or full sun. 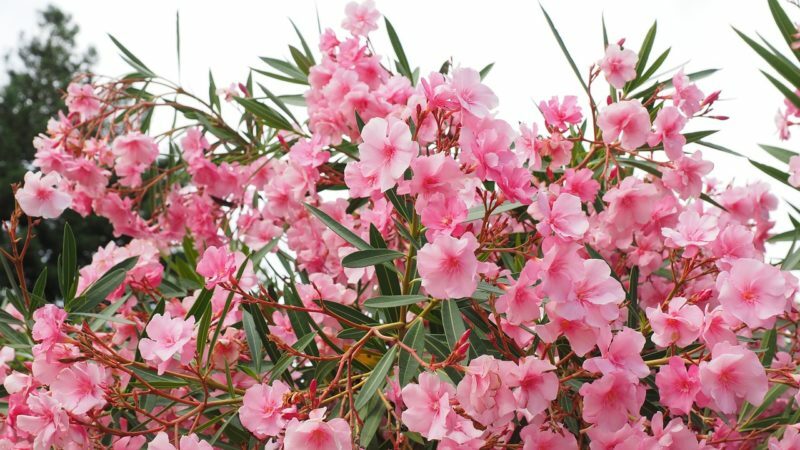 Oleander is another drought-tolerant shrub option. It is a blooming shrub which produces a beautiful array of colors. The blooms also provide a sweet smell. If you live near the beach, this could be a great option for a shrub as it seems to do better in coastal climates. 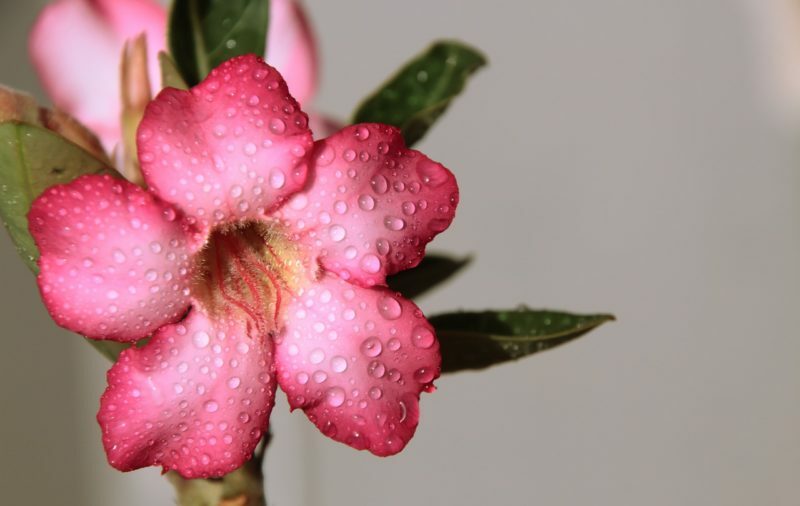 If not, if you live where you have both hot and dry weather, oleanders will grow well. Be sure to plant them in full or partial sun. This plant comes in numerous varieties. 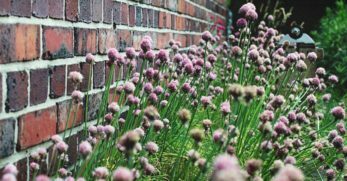 They are a great option if you live in an area prone to drought because not only do they do well with little water, but they’re also extremely low-maintenance. Sedums aren’t picky about soil. This is great if you have quality soil or soil which needs a great deal of work. They also love lots of light and sunshine. Adeniums are also known as the Desert Rose. Isn’t this a beautiful name? Well, the plant certainly deserves a gorgeous name to match its gorgeous blooms. This plant prefers to be grown where there are ample sunlight and warmer temperatures. 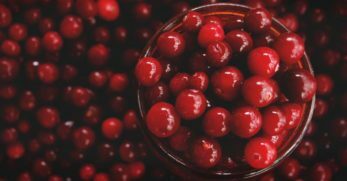 However, if you are in a colder climate, you could still grow it indoors. It won’t require much work since it’s drought-tolerant. If the name didn’t give it away, this flower looks like you’d imagine most daisies to appear. It has the bright yellow center which instantly brightens your day. But what makes this plant wonderful (beyond its ability to live with little water) is the fact it can grow in a rock garden. It does better when it’s given very little water and is provided no care. 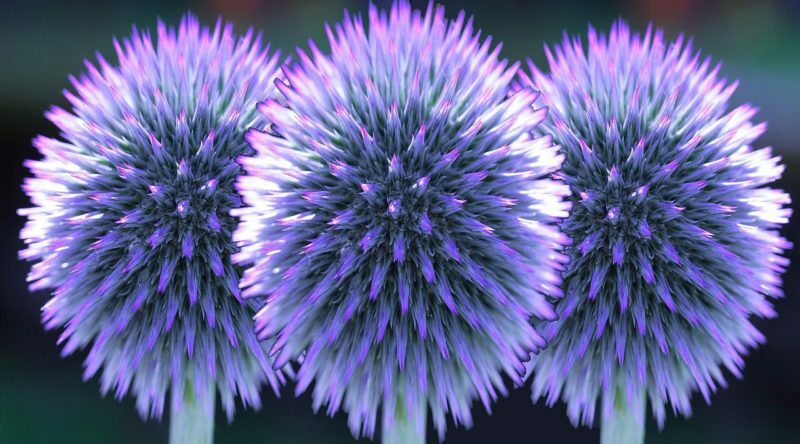 The Globe Thistle is a fun flower because of its unique shape and characteristics. It produces round, prickly flowers year after year since it’s a perennial. The flowers are blue and purple and will produce from summer through the fall. 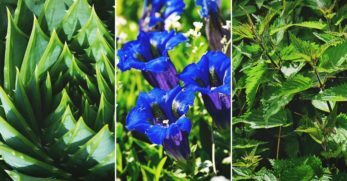 If you want a unique flower to add color to your garden, this is a great option. This plant is a nice option if you want something on the simpler side and requires little water. In fact, this plant should only be watered if you’ve gone an extended period without rain. Also, the Rose Companion is easy to grow and produces gorgeous green leaves. 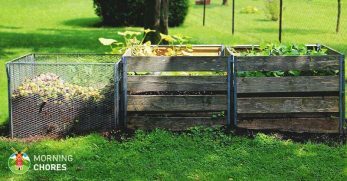 It will add life to your garden without requiring much in return. This plant is one which demands your attention. It produces red flowers which grow in groups and produce an amazing smell. 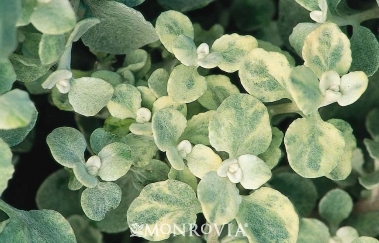 Even the leaves of the plant demand attention with their blueish-green tint. With this much beauty, you’d wonder if the plant requires a ton of work. Thankfully, it’s also low-maintenance. The Euphorbia comes in numerous varieties. 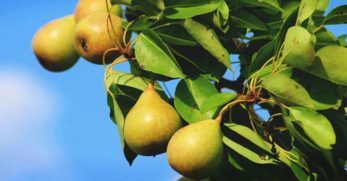 They grow all over the world which means they can grow in practically any climate. But they are treasured because of their ability to withstand drought and for being low-maintenance. Some euphorbias can be planted as annuals, but some are perennials which means they’ll come back on their own year after year. A cactus is well known as a drought-tolerant plant. They’re low-maintenance and easy to grow. Also, you can choose from many interesting varieties. 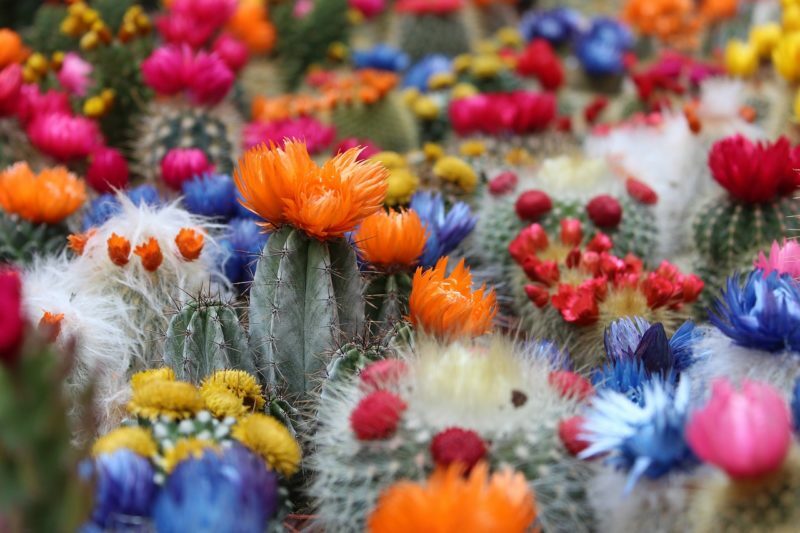 But what I love about the cactus is certain varieties produce large, colorful blooms. They only last for a short time, but they’re gorgeous while they last. 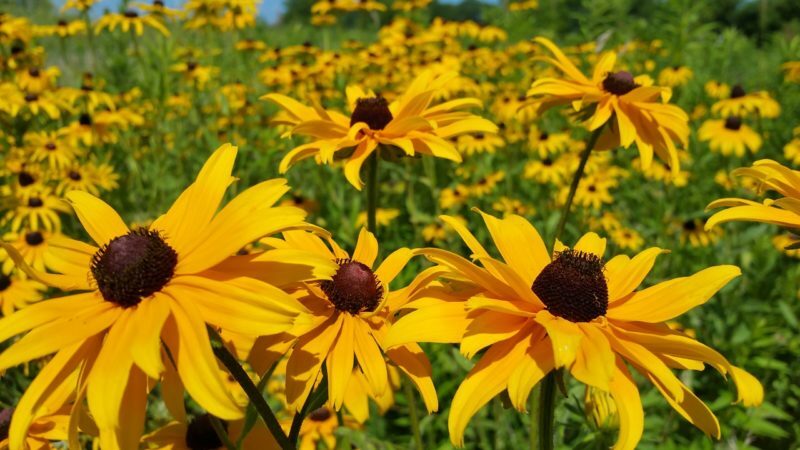 Black-eyed Susans are a gorgeous flower most have seen in their lifetime. They have bright yellow petals with a dark center. They can add color to a garden while being tolerant of drought. But they’re also biennials which means they only produce their second year. Be sure to plant this flower in rounds to have color each year. Are you looking for a colorful flower which will hold its own when water is scarce? Do you need a flower which will work for your particular climate? Well, look no further. 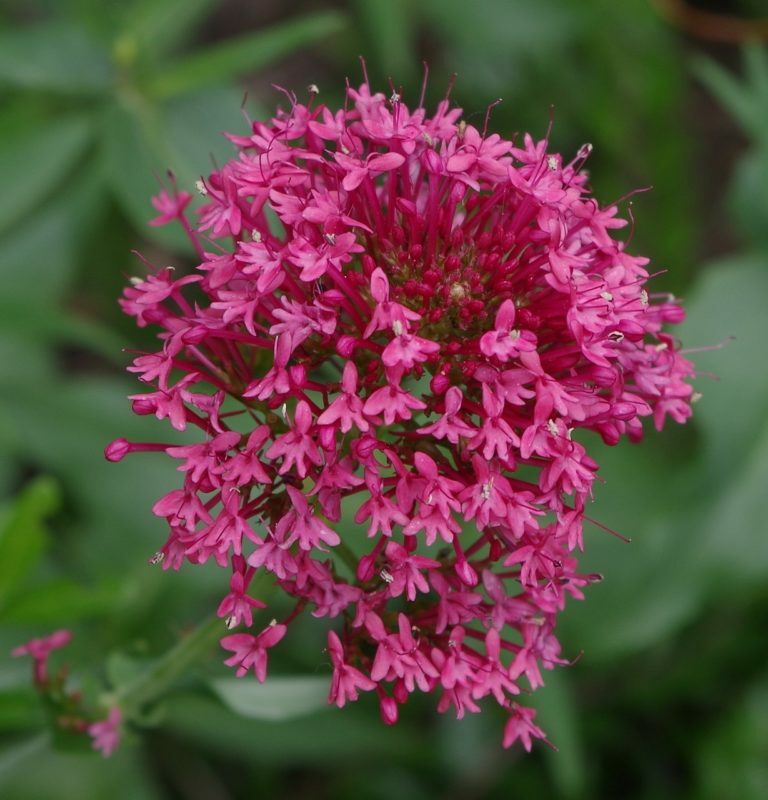 This flower produces beautiful blooms while being tolerant of most weather conditions. It can thrive in both a cold and warm climate. The Mexican Creeper is another gorgeous plant. 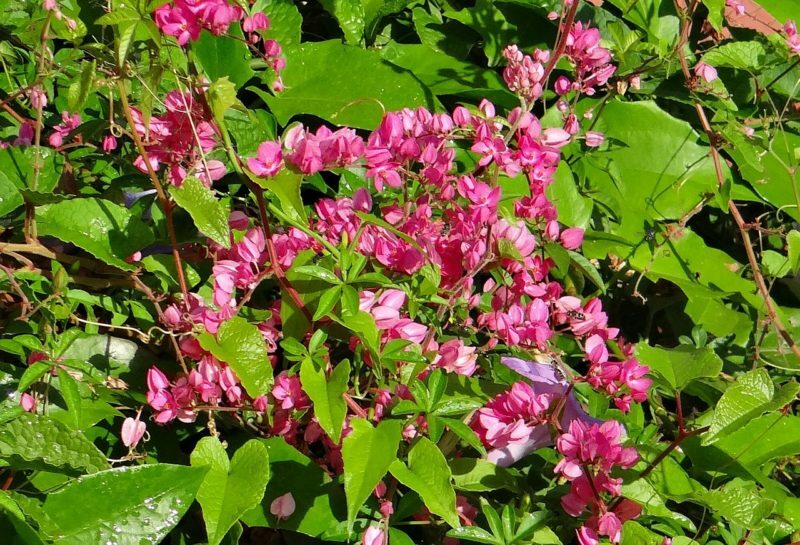 As the name suggests, this is a climbing plant which would be a perfect choice for an arbor. Not only is the plant drought-tolerant, but it also gives a great deal of color. 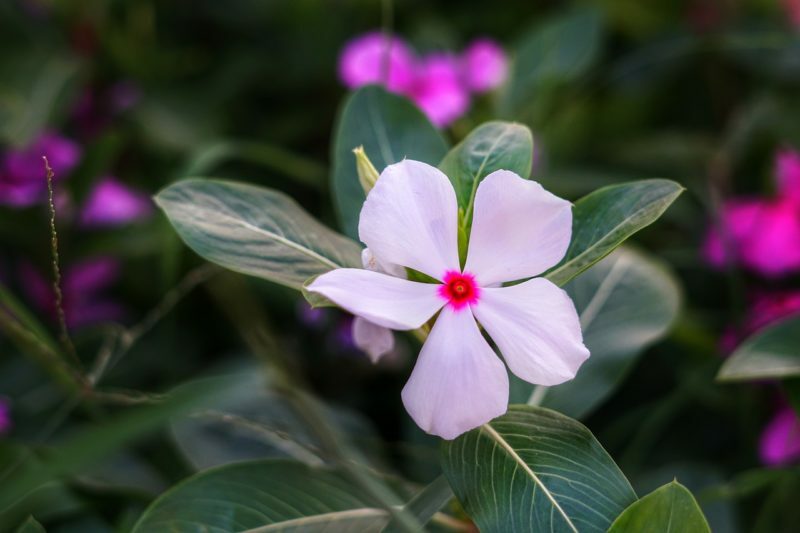 The plant produces two shades of flowers, pink or white. 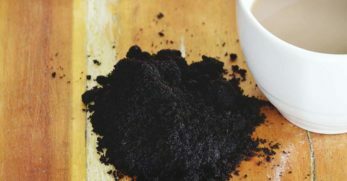 Are you struggling with amending your soil? Do you live in an area which doesn’t get much rain each season? 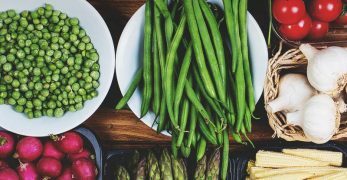 Put all of this together, and you could have a challenging growing season. 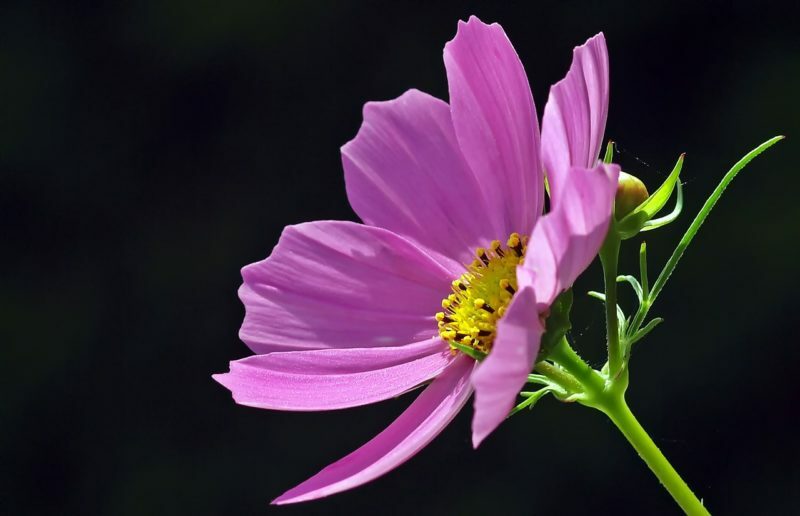 Well, cosmos could be the flower to save the day if this is your situation. They are annual and produce a considerable amount of color. Also, if you have poor soil, you will have more flowers. With better soil, you’ll have more foliage. Marigolds are a beautiful flower to plant in your garden. They make great companion plants and add a great deal of color in the process. 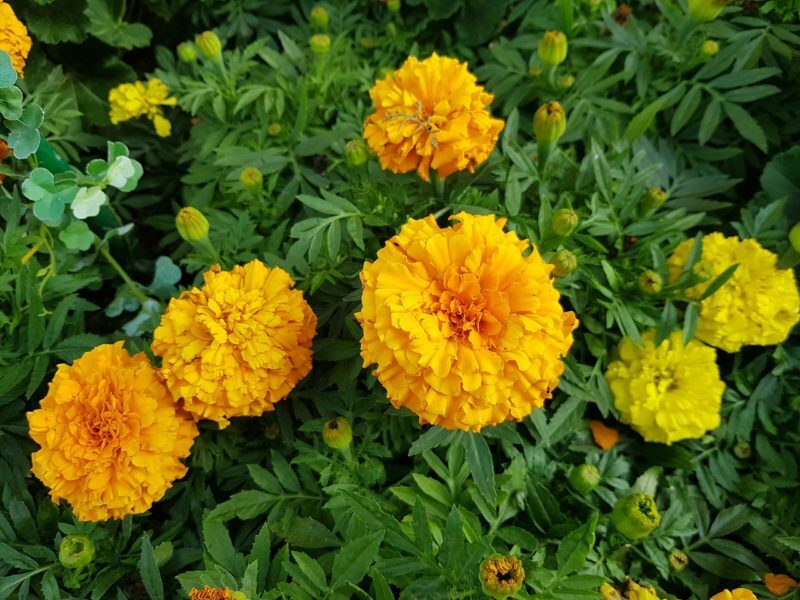 If you need a flower which will shine brightly even during a drought, incorporate marigolds into your landscaping this year. 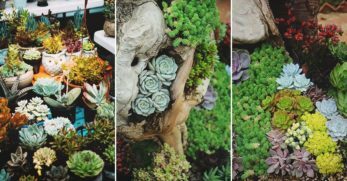 Succulents are a magnificent variety of plant to incorporate both inside and outside of your home. 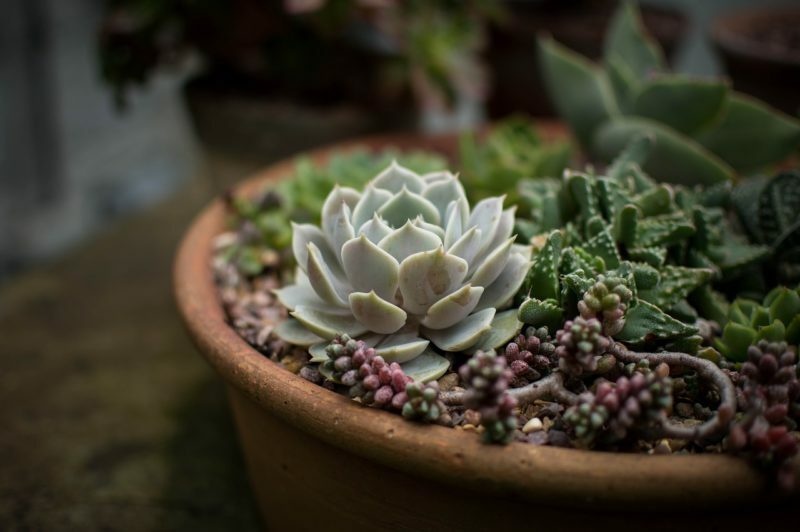 If you’re someone who loves to grow houseplants but struggles to remember to water them, give succulents a try. However, if you’d like a different option for plants outside, this is a good choice too. 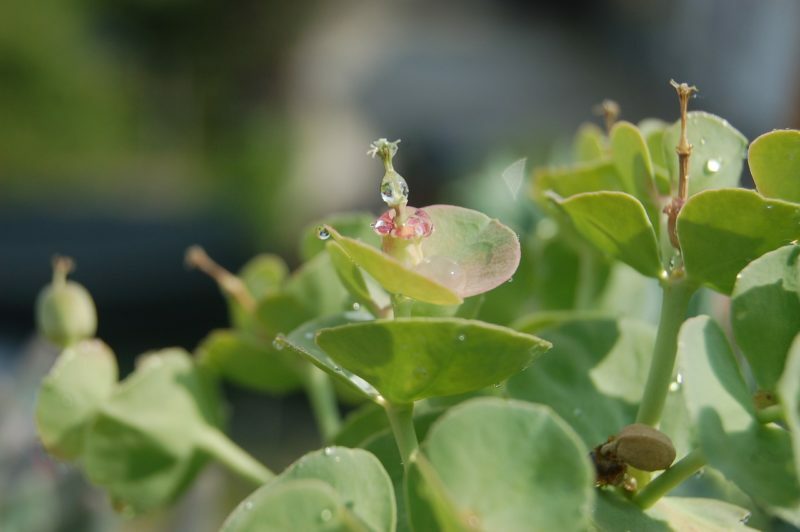 They have thick leaves which help to retain moisture and keep them thriving even during periods of drought. 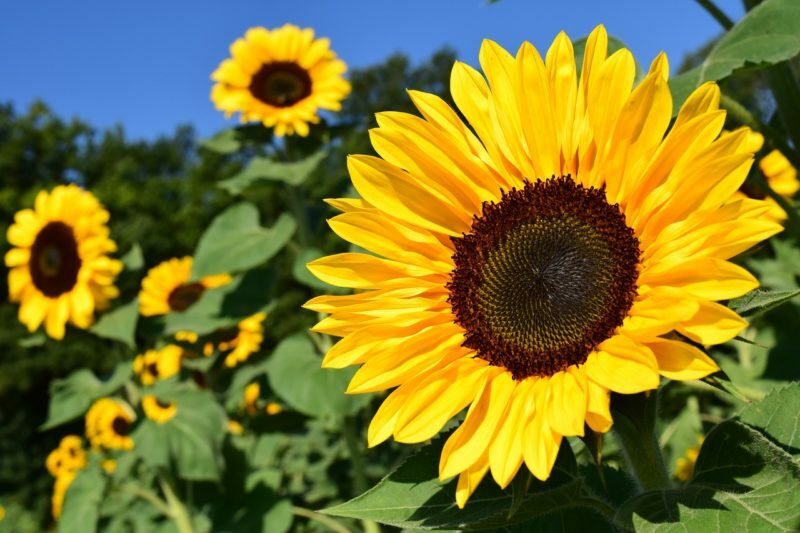 Most people don’t associate sunflowers with being drought-tolerant. 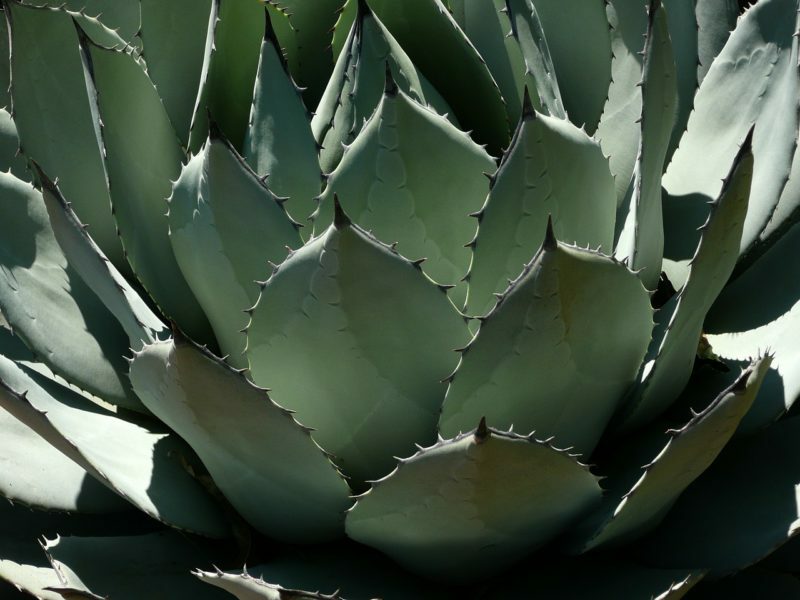 In reality, they aren’t what most would classify as drought-tolerant. However, they are summer flowers. 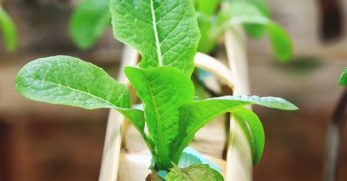 For this reason, they’re able to withstand higher temperatures than some plants, but will still require water more frequently than some other plants. I enjoy planting vincas in flower baskets on the sides of my clothesline each year. They enjoy getting lesser amounts of rain. But they also enjoy hot temperatures too. They’re low-maintenance and oddly enough, the more heat they receive, the mightier they bloom. Zinnias are a common variety of flower. What most may not know is they’re also drought-tolerant. 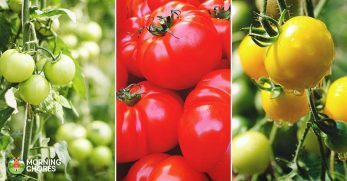 They come in bright varieties such as red, orange, pink, and yellow. But they’re also interesting because they resemble a type of sunflower. If you need a burst of color in your garden which doesn’t receive a great deal of rain, consider zinnias. Aloe is a popular type of succulent. However, it’s incredible and deserves its own spot on this list. 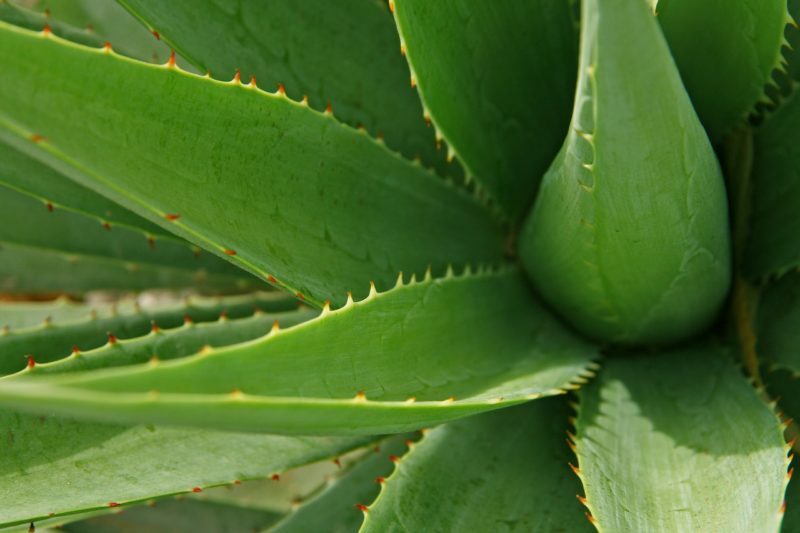 Aloe has impressive medical properties which help to soothe burned or irritated skin. But what’s even better is they only need to be watered during the summer months on a bi-weekly basis. You don’t get much more low-maintenance than this. Do you enjoy fresh artichokes? What about spinach artichoke dip? 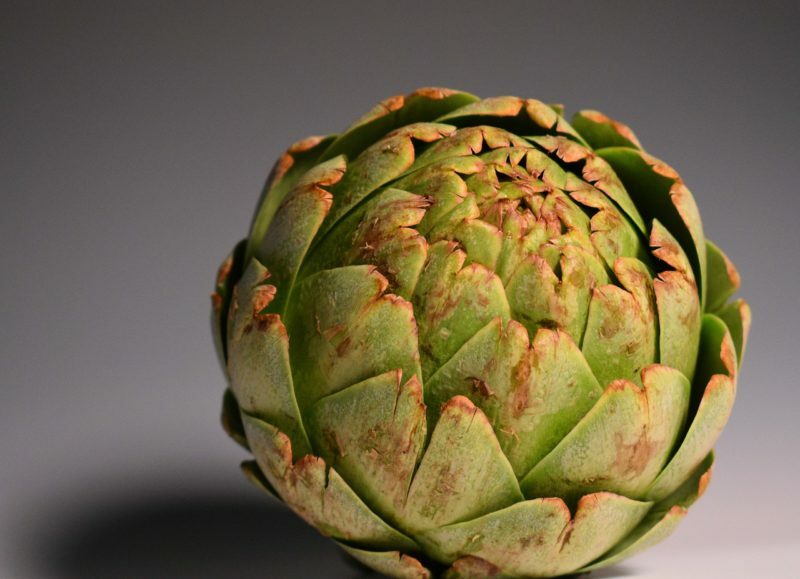 Well, you might be surprised to know you can grow artichokes in areas which deal with drought. 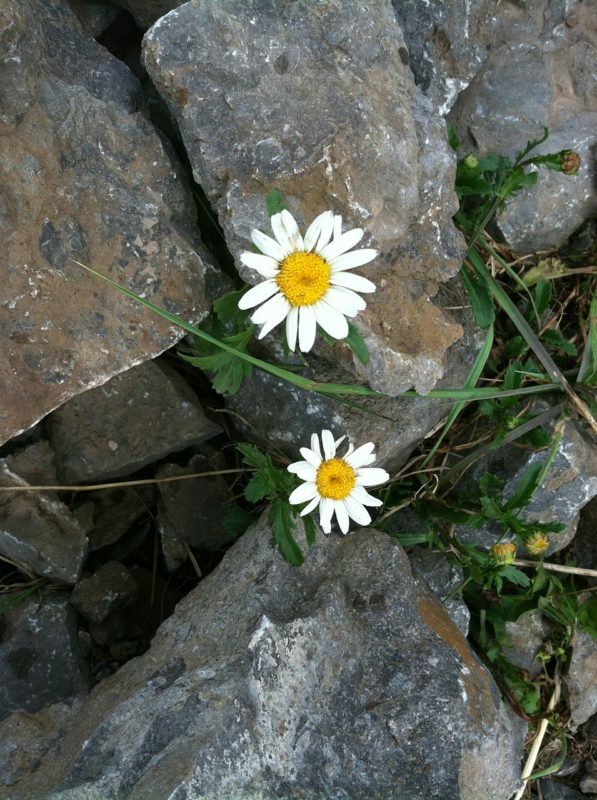 They’re a perennial plant in most Mediterranean climates. They’re mainly ornamental during the fall months but begin to produce delicious artichokes in the spring. 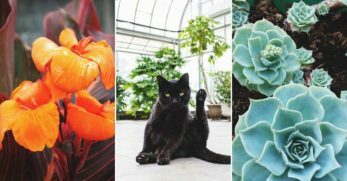 And with that last edible option, you now have almost 40 different options for drought-tolerant plants to create a beautiful landscape with this year. Hopefully, they’ll make your home more beautiful and bring you lots of joy.